We feature a full lunch and dinner menu with daily specials and both indoor and outdoor seating. We are located at 119 N. Washington St. on the Old Town Square in Carbondale, IL! With a lunch, dinner, and late night menu menu we've always got you taken care of. Check out our menu here! Try one of our famous margaritas or one of our many craft or local beers. We've got live music of all genres every Tuesday, Friday & Saturday at 10 pm. Check out our music calendar here! Live music every Tuesday, Friday, & Saturday! Open Mic every Tuesday at 9pm! Tres Hombres was established in 1982 by three SIU alumni who hoped to bring the taste of the southwest to Southern Illinois. 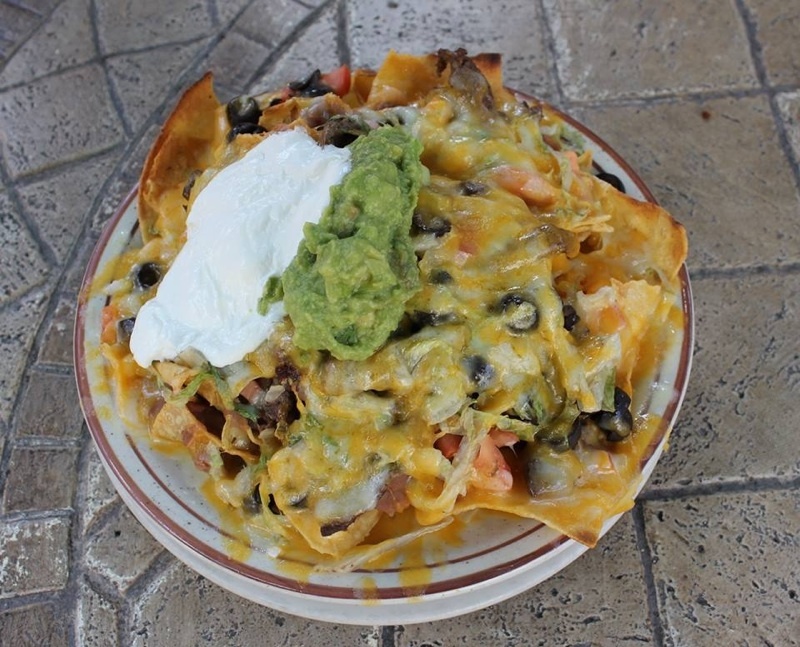 Decades later, Tres Hombres continues to be an innovative force among small businesses in the region - fresh ingredients, original recipes, refreshing drinks, live entertainment and a friendly atmosphere.